Fully Accredited Cognitive Behavioural Therapist delivering the most up to date and effective mental health strategies for you. CBT is about understanding the unhelpful patterns you can find yourself in and reversing them to improve your psychological well-being. I have created ‘The CBT Journal’ for people who want to take control of their mental health and understand the patterns of their mind to live their most fulfilled life. I also deliver individual therapy. Choosing the right therapist is an important and personal decision. The About Me page provides details of my experience and qualifications to help you make the right choice. 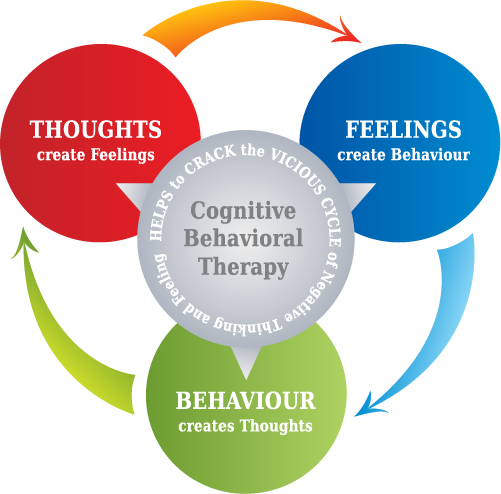 What is CBT? 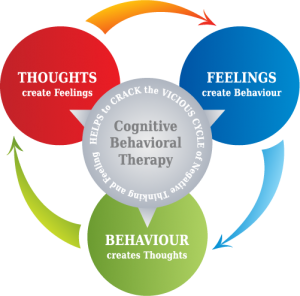 Cognitive behavioural therapy (CBT) is a highly effective style of therapy, which looks at how your thoughts, feelings and behaviours impact each other and maintain difficulties, which can hold you back in your life. Our thoughts impact how we feel and what we do which creates the world we live in, CBT helps you create a life you love. Cognitive Behavioural Therapy is an evidence-based approach, recommended by the NICE guidelines. NICE stands for the National Institute of Clinical Excellence and are the standards set out by the government for the treatment of all illnesses. CBT has been found to be effective in hundreds of clinical trials for many different disorders. It is a collaborative therapy so you work with your therapist to develop new understandings of your experiences and then develop new more helpful ways to move forward, this is often achieved through experiments and testing things out in-between sessions until you reach your therapy goals. Each session is about 50 minutes and provided either weekly or fortnightly. Sometimes there are things to do between sessions to enhance the quality and effectiveness of therapy. In your first couple of sessions, I will undertake an assessment, where we will go over the problems in detail so we have a shared understanding of what you are experiencing. This is an understanding of how the problems you have are maintained in terms of the relationship between past experiences, thoughts and beliefs, emotional states, physical symptoms and behavioural patterns. I would write this down on paper for you to keep, most people find this experience in itself very helpful as you begin to develop a clarity and a sense of being able to work through the difficulties. To book an appointment simply click on the link below to be taken to my contact form. Please be aware that I am currently fully booked until January 2019 to be placed on the waiting list please fill in the contact form below detailing the days and times when you would like your session - I work 9 am - 6 pm Tuesday - Friday. 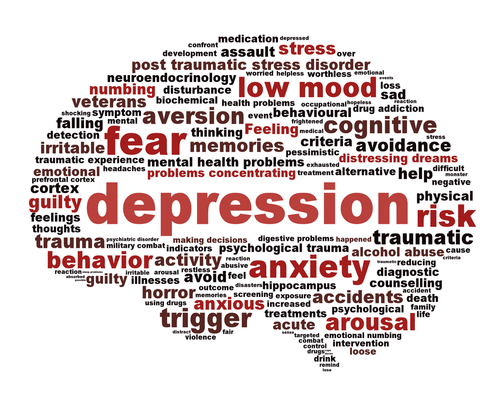 Sometimes it’s difficult to name a specific problem so usually clients contact me with a set of symptoms that can indicate an emotional problem. I can help you understand your symptoms in a meaningful way that makes sense to you.